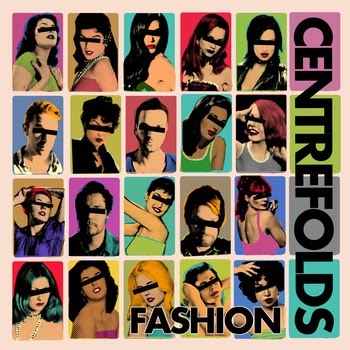 Centrefolds released their debut EP, Fashion. The Andy Warhol artwork makes you curious as to what sound they produce. The music is very interesting, as in many of the seven tracks you get a two-tone beat with jangly guitars, but then the songs structures change into full-blown dance themed dream-pop choruses and verses, of love and despair, which wake you up. Tracks Fashion, and the recent single Aquaplane give the listener the more electronic dance end of their music. Alright is more jangly pop guitar, while Jennifer, and Release the Hounds is the more heavier side to Centrefolds.